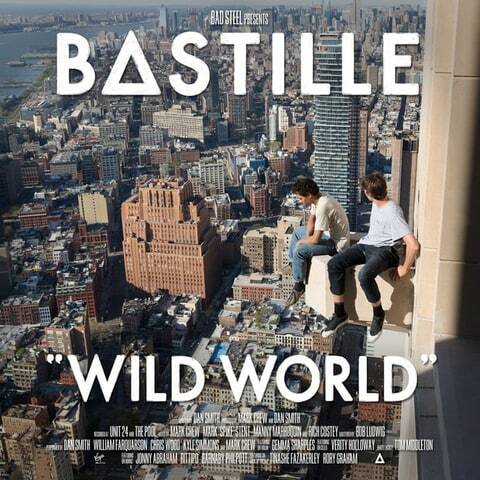 It&apos;s no shock that Brit pop&apos;s new crown princes are named for a Parisian fortress: Since 2013&apos;s international hit "Pompeii," Bastille&apos;s sights have clearly been set beyond the U.K. Their second proper LP marries 20th-century rock songcraft and EDM-pop vernacular with an eye on stadium rocking and dance-floor remixes. The band can feel hampered by its populist ambition, though, which means the best stuff here moves toward the intimate. On "Two Evils," frontman Dan Smith and bandmate Will Farquarson strip down to just voice and plucked guitar, with arresting results. It&apos;s the most human-scale moment on an album that could use a few more.